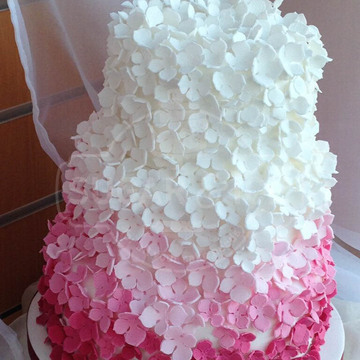 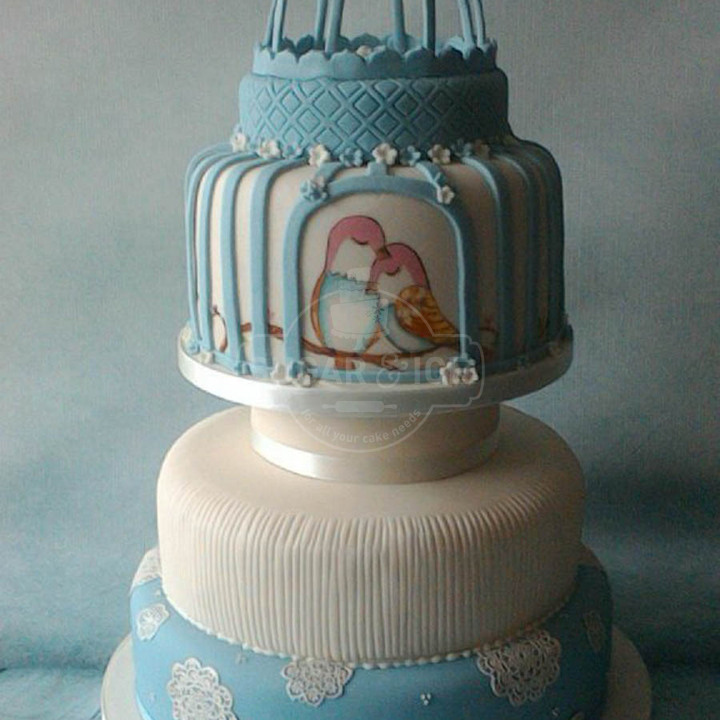 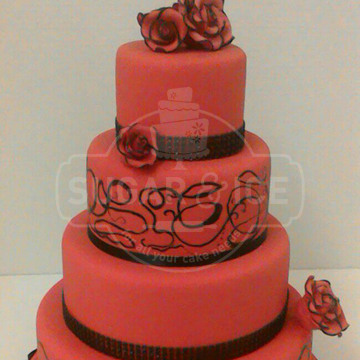 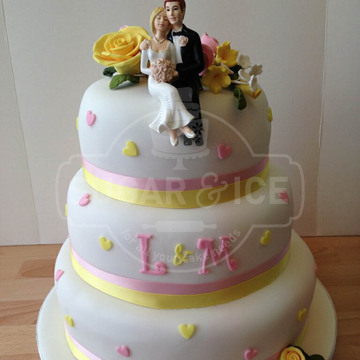 We understand wedding cakes should be magnificent, individual and should tie into your wedding theme and colour scheme. 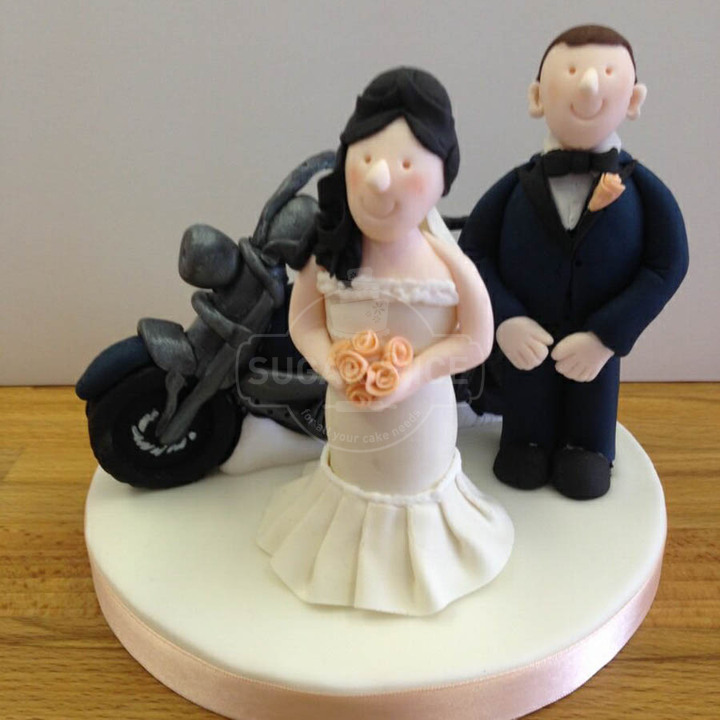 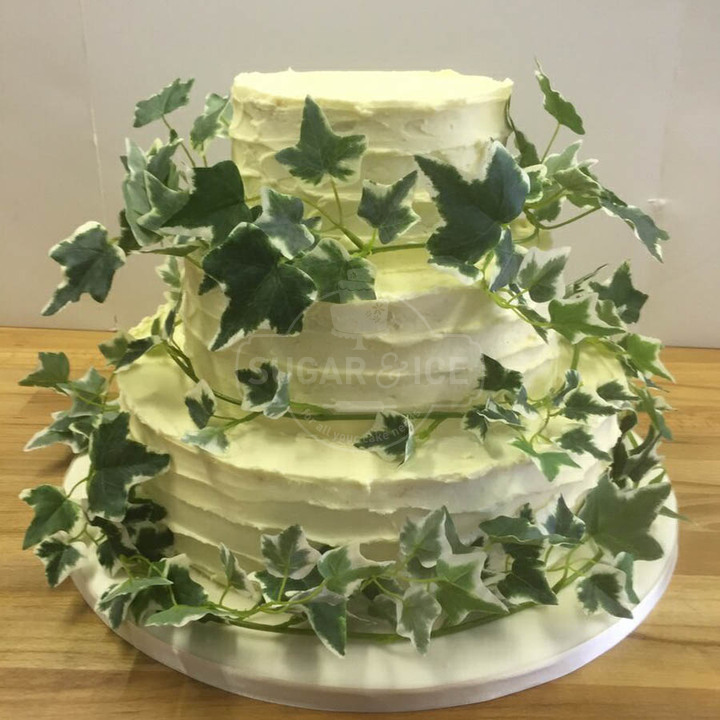 All of our wedding cakes are bespoke and because of this, we often like to meet the happy couple to discuss their wants and needs to understand all the aspects of their big day. 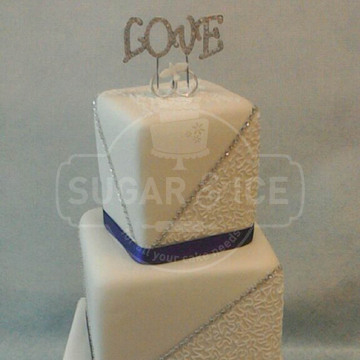 During the initial consultation, we'll use dummy cakes to help to visualise your design, offer you samples of our delicious cakes to help you to choose the flavour(s) and discover the styles and shapes of cakes you both love. 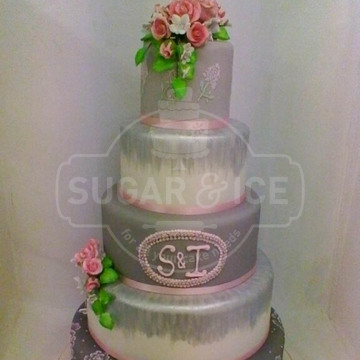 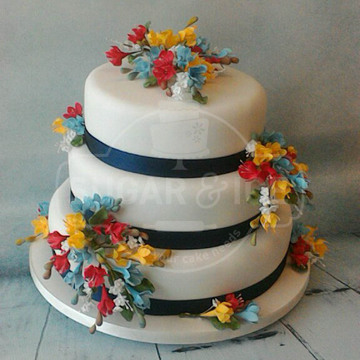 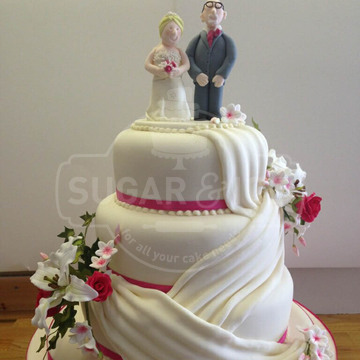 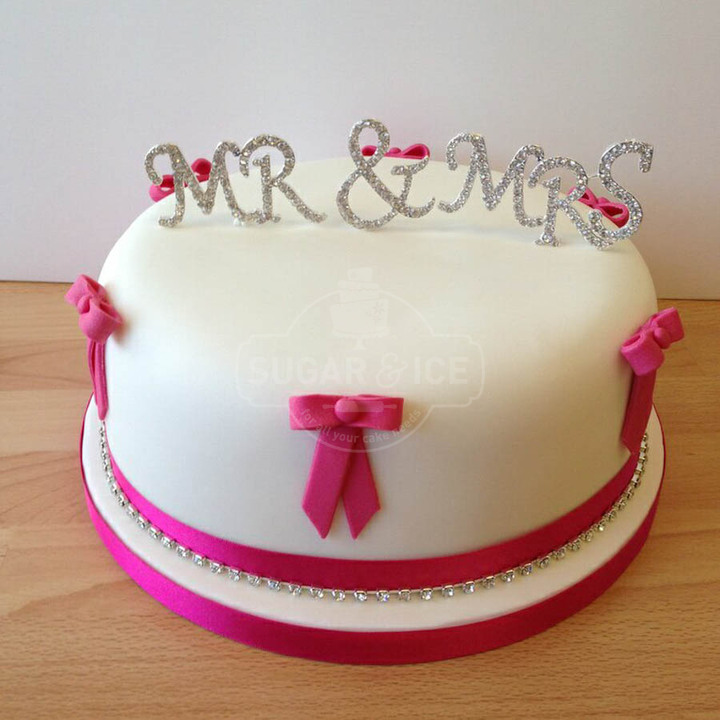 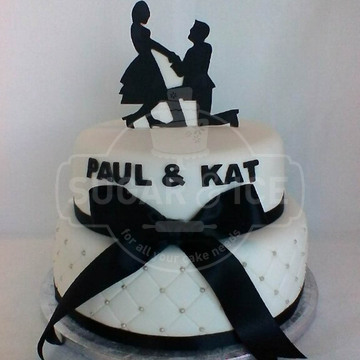 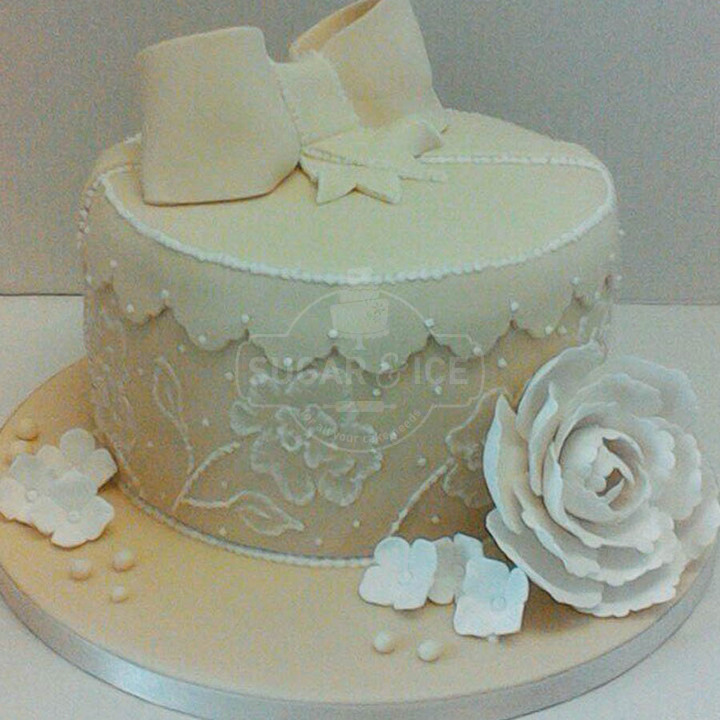 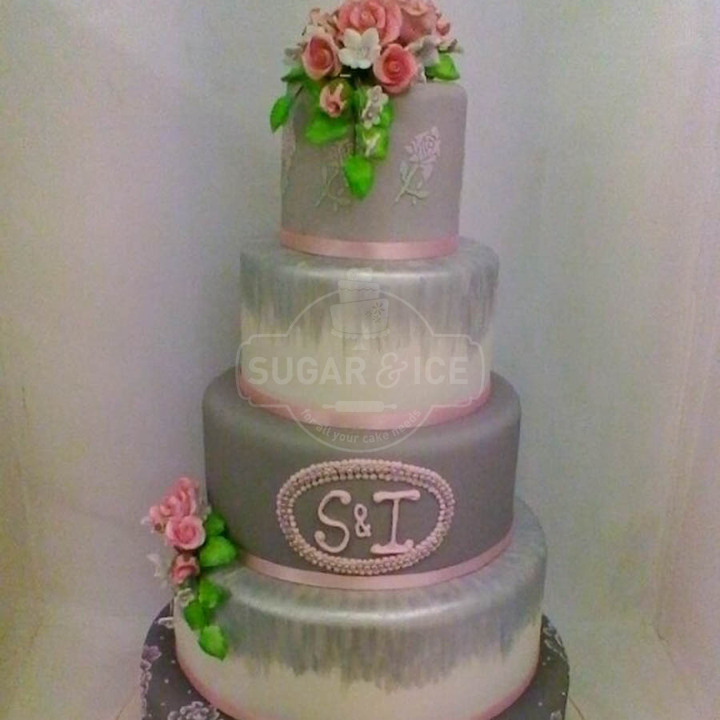 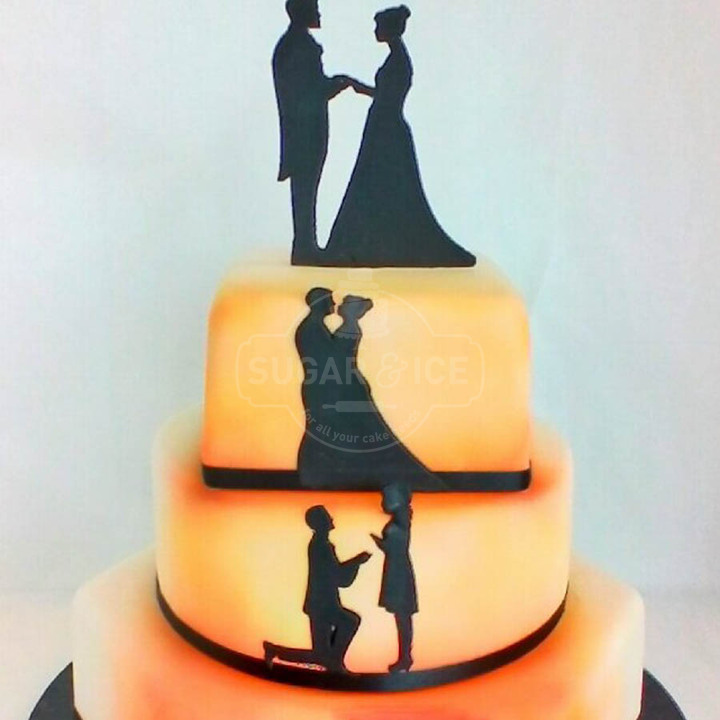 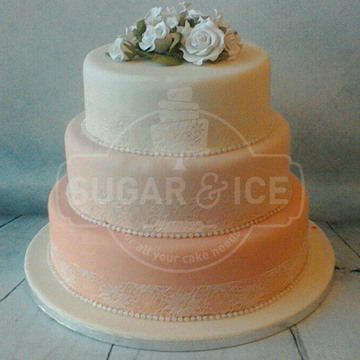 At Sugar and Ice, we recommend all wedding cakes are booked three months in advance to avoid disappointment and we do require full payment of the cake four weeks before your collection date. 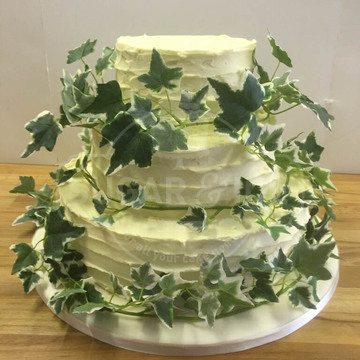 Should you be tight on time and require a cake within a shorter timeframe than advised please contact either of our shops directly as we will always try to accommodate your bookings. 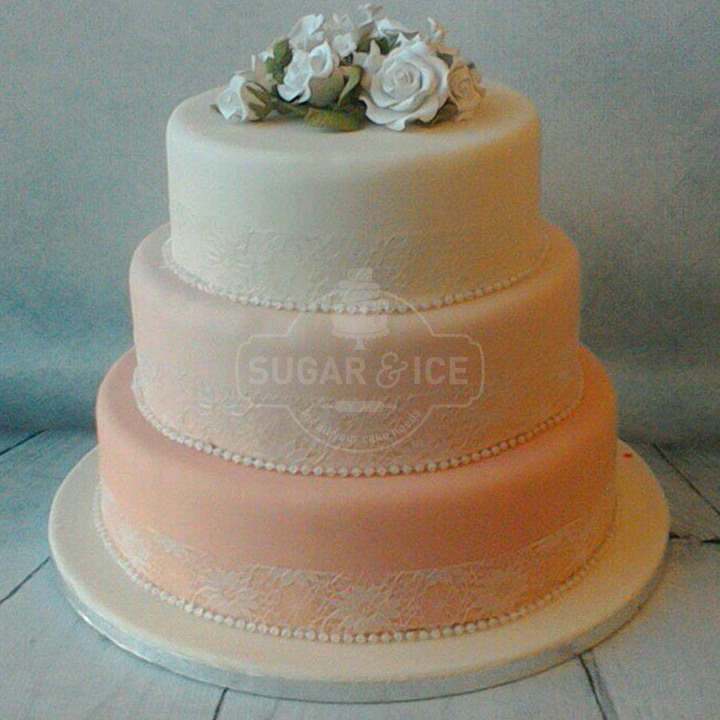 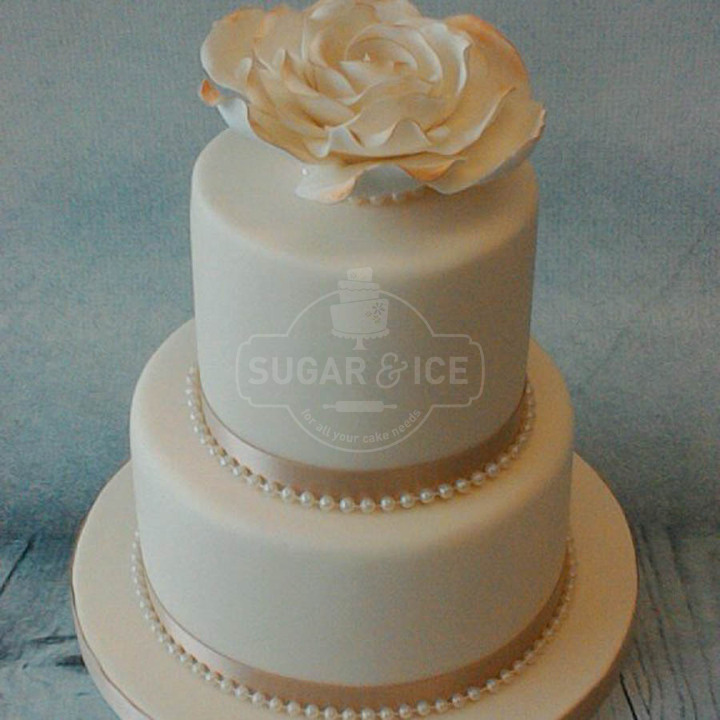 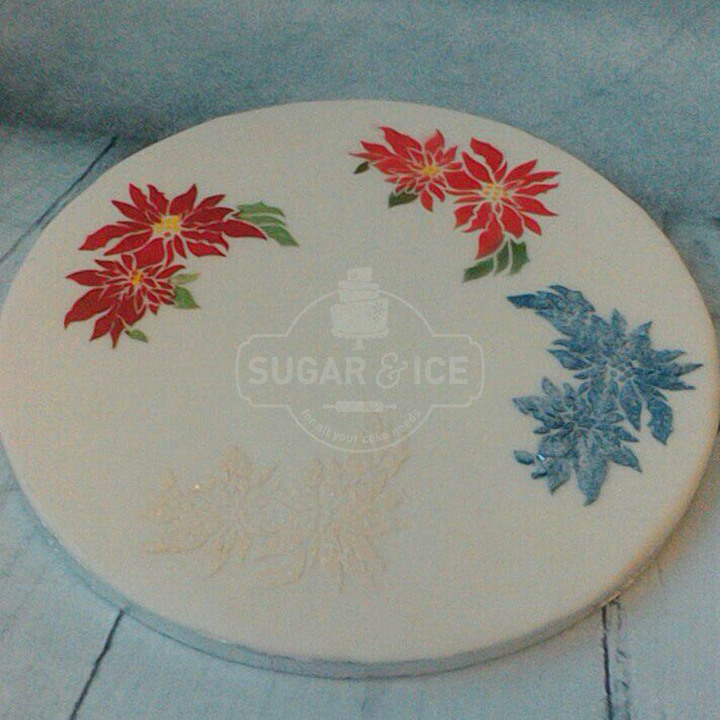 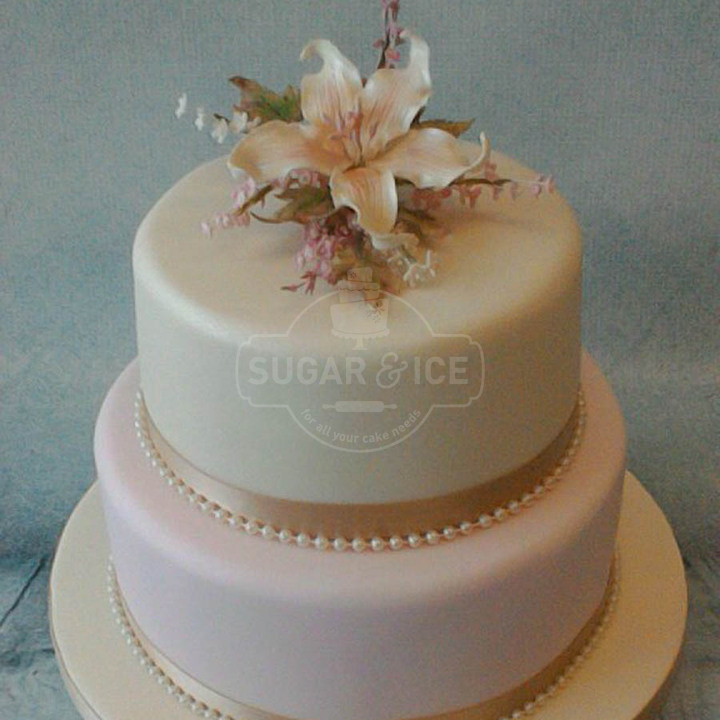 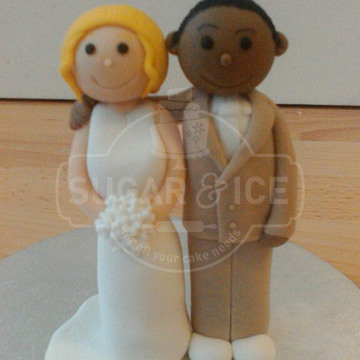 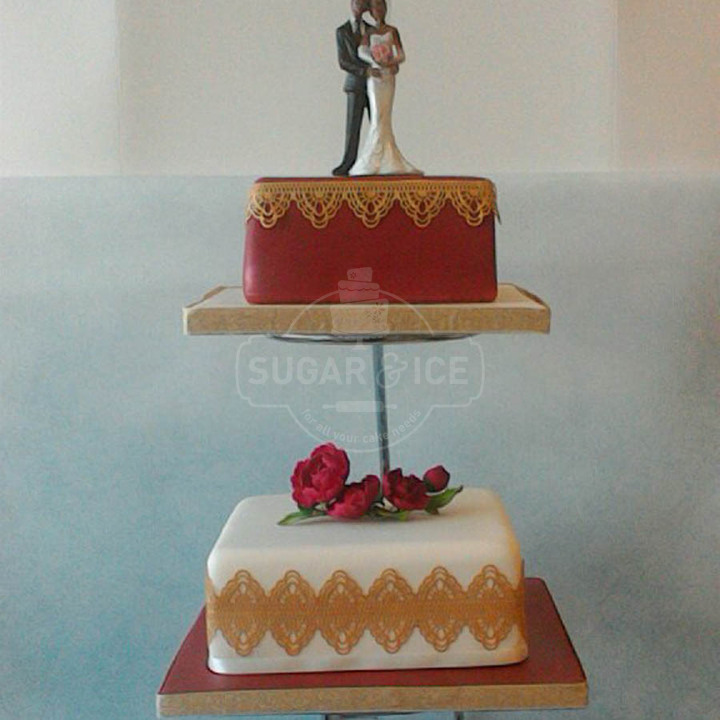 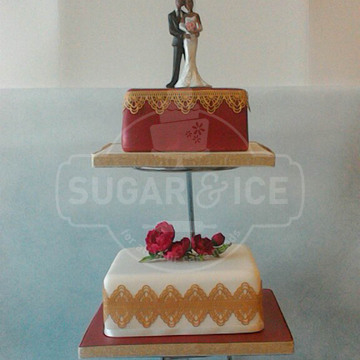 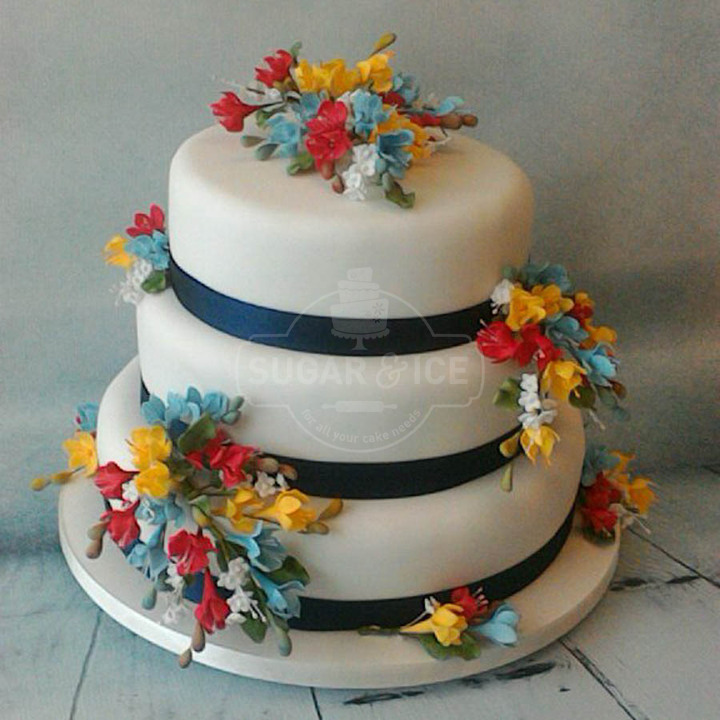 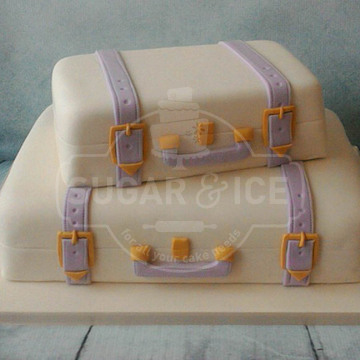 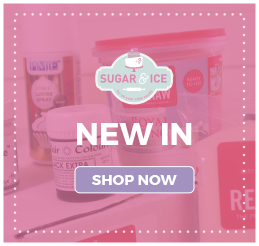 In order for Sugar & Ice to begin to create your wedding cake, we like to know a bit of information about your special day and you as a couple, so that we can make a wedding cake as bespoke as you. Once we have this information we can begin designing your cake, our customers often like to share their ideas with us which show the style of cake require be that from our website or social media pages, the internet, or drawings. 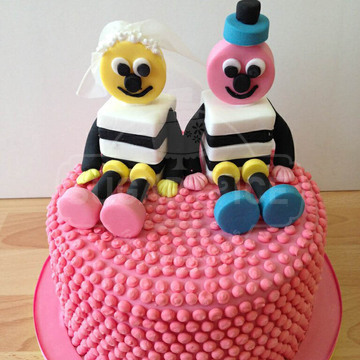 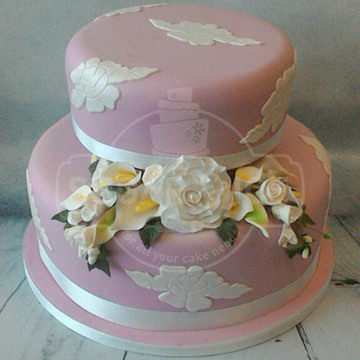 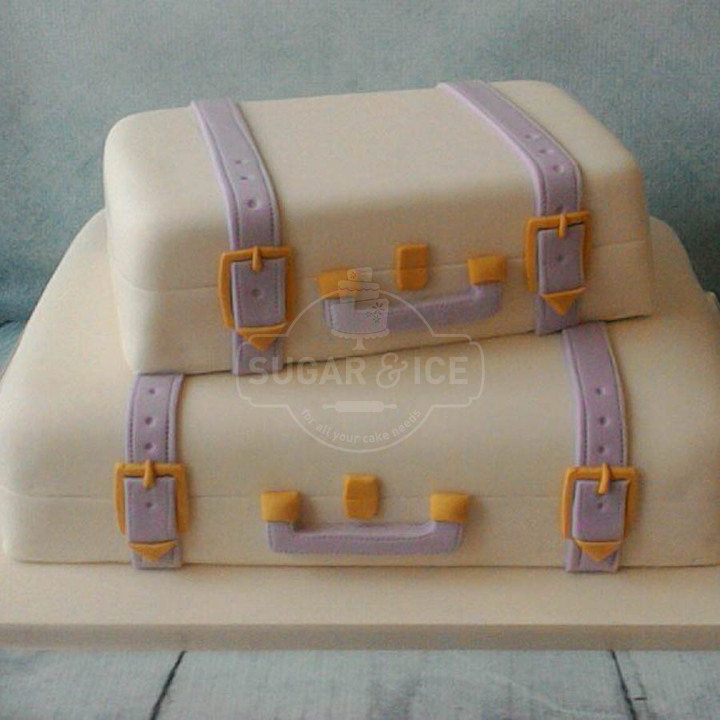 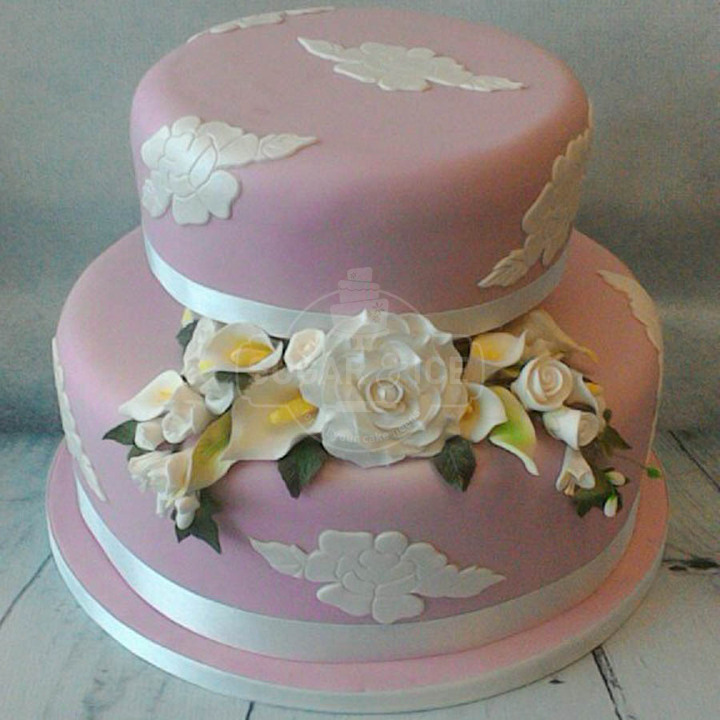 If you're not too sure about what designs you would like that's absolutely fine, we've been designing and decorating cakes for many tears so we're happy to being designing cakes based on colour schemes, honeymoon plans, jobs, hobbies and more.